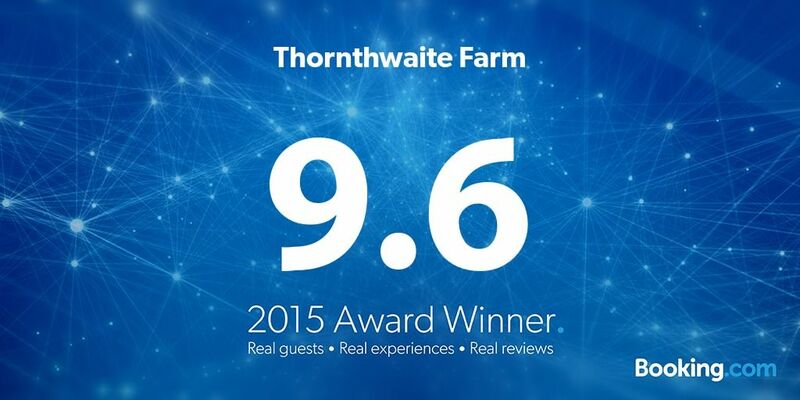 Thornthwaite Farm Booking.com 2016 Award Winner! 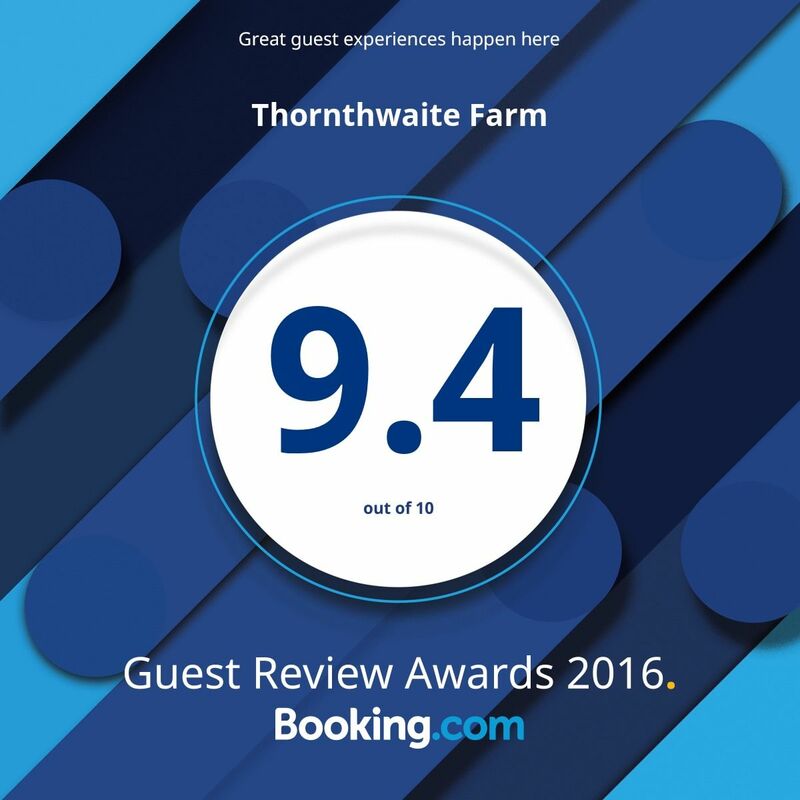 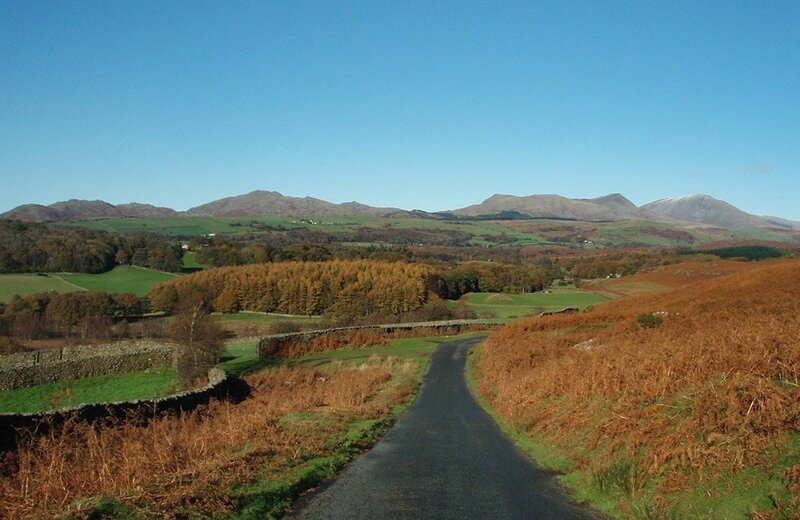 We are delighted that Thornthwaite Farm in the Lake District have won a 2016 Guest Review Award, from the world’s leading online accommodation booking website, Booking.com. 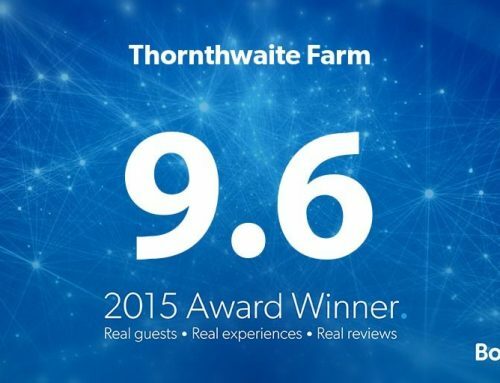 We achieved a rating of 9.4 out of 10, based on guest reviews received for the past 2 years. 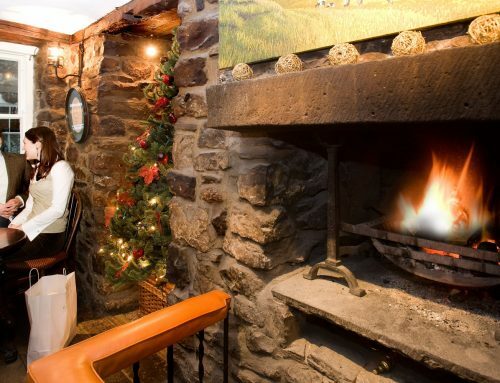 The Award of Excellence is given out by Booking.com to properties annually, in honour of their achievements over the past year as measured by their overall guest review score. 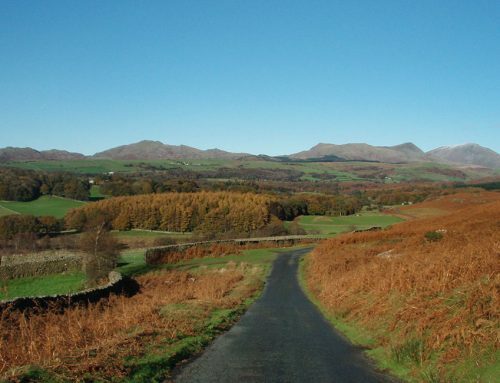 We always love getting great feedback and appreciate what we we’ve received so far – if you’ve enjoyed your stay, let us know. 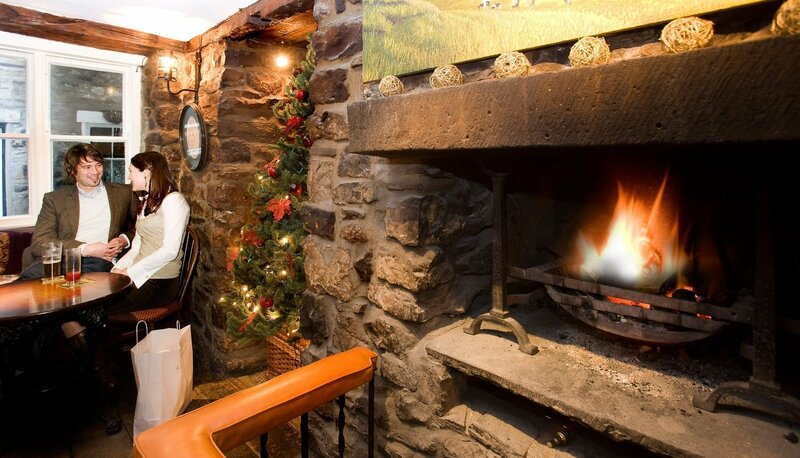 If there is anything that would have made your stay even better, we’d love to hear about that too.